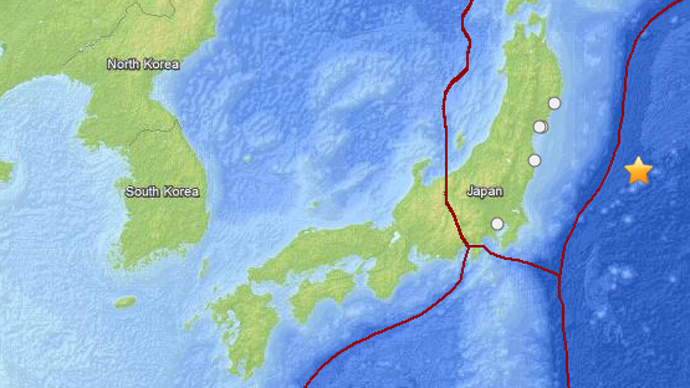 A 5.5 magnitude earthquake hit eastern Japan on Saturday. Tremors were felt from inside Tokyo skyscrapers, and the city’s high-speed train service was halted as a precaution. 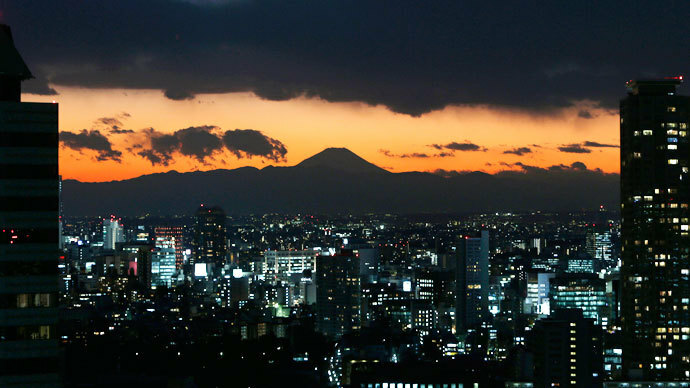 The earthquake struck at 8:44 p.m. local time (11:44 a.m. GMT) at a depth of 63 kilometers (39 miles) in the Chiba prefecture which neighbors Tokyo, the US Geological Survey reported. The quake shook skyscrapers in the Japanese capital and temporarily halted the city’s high-speed train service, according to AFP. The trains soon resumed after a track inspection. Local broadcaster NHK assured that neither Tokyo’s Narita International Airport nor regional nuclear installations were affected by the earthquake. There were no reports of damage or casualties. 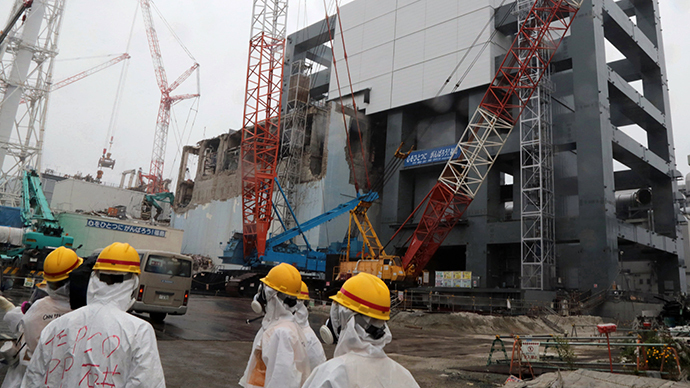 It comes just one week after another 5.5 earthquake struck close to the capital, and three weeks after a major 7.3 magnitude quake sent small tsunamis to Japan’s northeast coast and prompted an evacuation at the crippled Fukushima Daiichi nuclear plant. 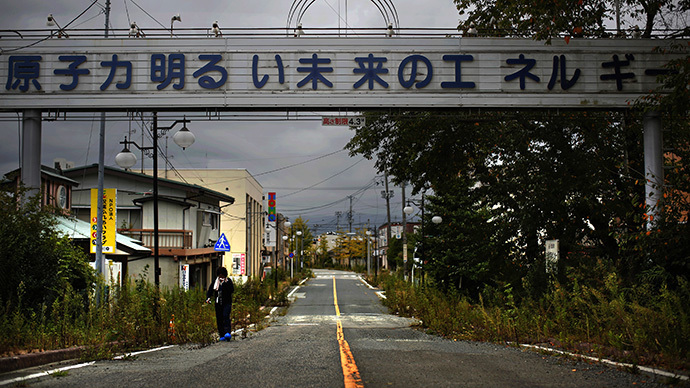 While earthquakes of different magnitudes are not uncommon in Japan, the March 2011 earthquake and tsunami disaster that triggered the core meltdowns of three reactors at the Fukushima plant has made every quake report in the region particularly alarming. As the world watches with apprehension at how Fukushima’s decommissioning work unfolds, prominent Japanese-Canadian scientist David Suzuki warned last week that another nearby earthquake of magnitude 7 or higher could trigger a serious nuclear catastrophe, decimating Japan and reaching the US west coast. 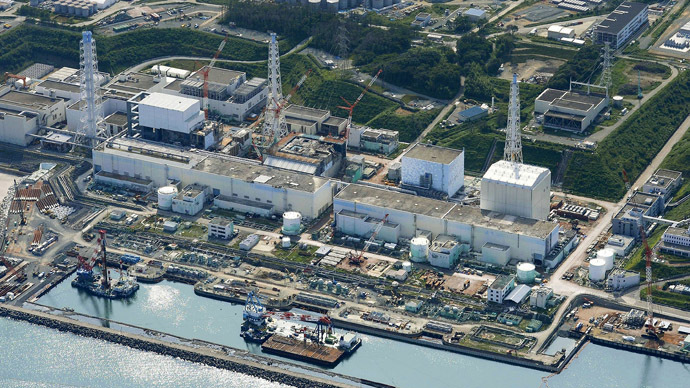 “If the fourth [reactor] goes under an earthquake and those rods are exposed, then it’s bye, bye, Japan and everybody on the west coast of North America should be evacuated. And if that isn’t terrifying, I don’t know what is,” Suzuki said. 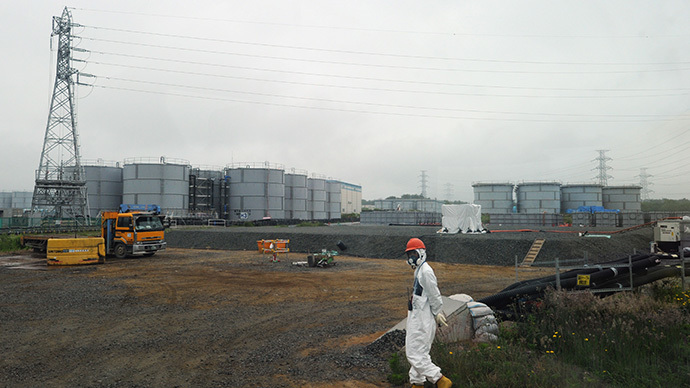 Tokyo Electric Power Company (TEPCO), Fukushima’s operator, is set to begin the unprecedented and ambitious operation of removing 400 tons of hazardous spent fuel from the devastated plant. The work has already run into some obstacles, as some of the assemblies turned out to have been damaged even before the March 2011 disaster, making them unsuitable for the planned transportation.